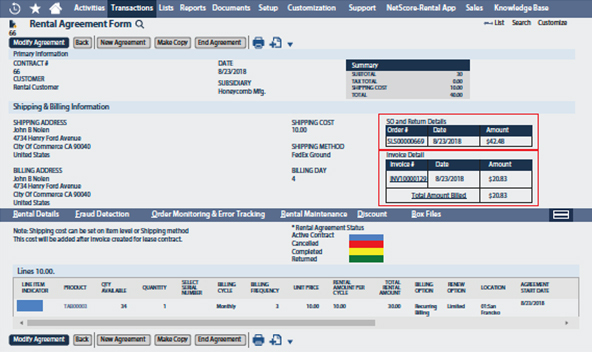 Track availability, maintenance actions, rental history, and revenue generated. 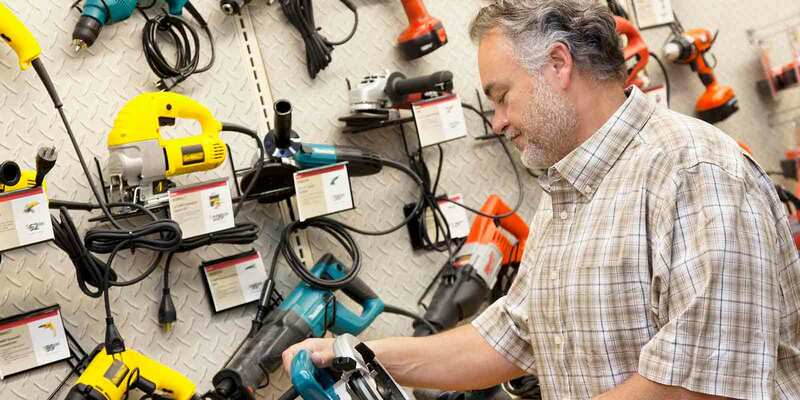 Utilizes NetSuite to manage items, customers, billing and flexible reporting in one place. 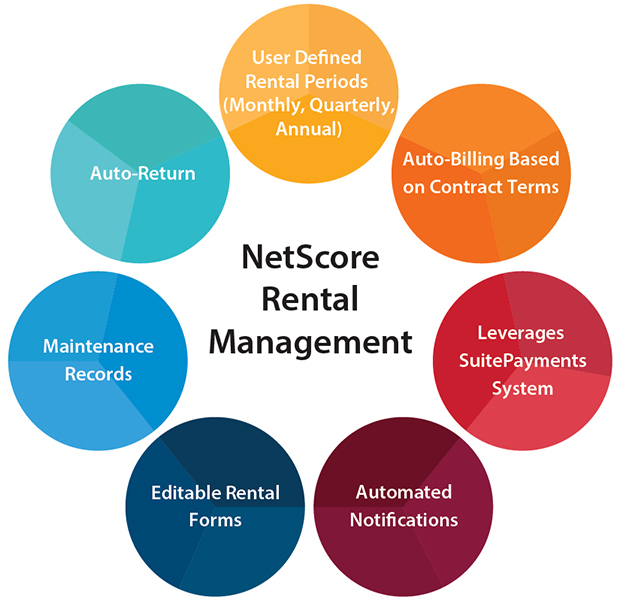 Leverages NetSuite reporting tools, dashboards and saved searches, to keep your up-to-date on your rental business. User-defined billing cycles, integrated credit card and automated billing based on contract terms make billing quick and easy. process as per rental billing cycles. Add user-defined fields, custom workflow and reports using the power of NetSuite. Automatically send alerts to email rental contracts, remind customers of contract expiration and overdue accounts.